Medic Batteries offers FREE SHIPPING on AAA rechargeable batteries. We guarantee low prices for cheap AAA rechargeable batteries. Rayovac Hybrid AAA rechargeable batteries are charged and ready to use right out of the package. Perfect for powering your highest drain devices. Rayovac Hybrid AAA rechargeable batteries hold their charge longer than standard rechargeable batteries, ensuring you have reliable power when you need it. 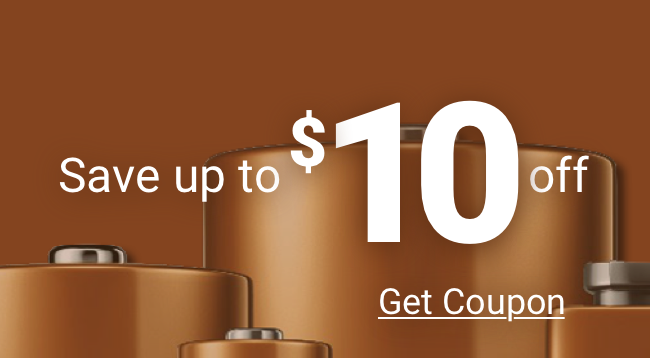 Get more power for you money with great deals and FREE SHIPPING on AAA rechargeable batteries.